4k00:11PISA- ITALY: CIRCA OCTOBER 2016: Trenitalia Regional Passenger Train Vivalto is departing from the Station of Pisa San Rossore to Viareggio with blue Livery and e464 Locomotive at the beginning. 4k00:13LOS ANGELES, AUG 1, 2018: Cars are driving past the IKEA store in Burbank, California. 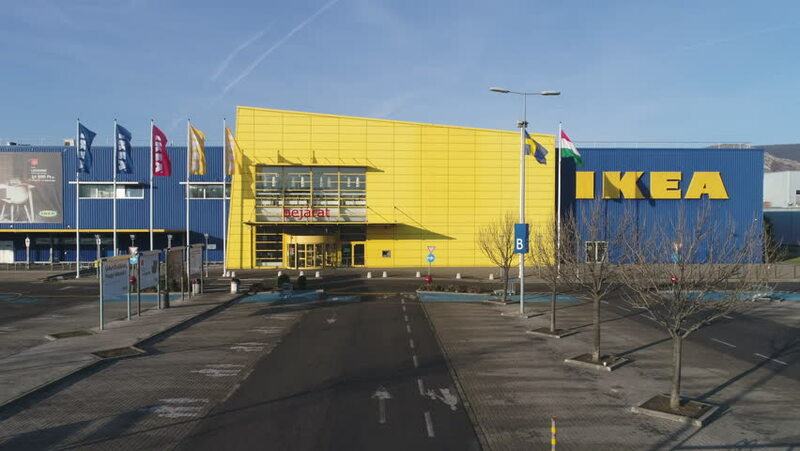 Founded in Sweden, IKEA is the world’s largest furniture retailer, and also sells appliances and Swedish food.